Maine Home Realty 207.443.4353 | Get the attention you deserve! Maine Home Realty is located at 122 Front Street in Bath, Maine and is a locally owned and operated, full-service real estate brokerage company, representing Buyers and Sellers of residential property in Maine’s Southern Mid-Coast Region. We realize that consumers have many options when choosing a real estate broker and our mission is to provide our Clients with a different, honest, and thoroughly professional real estate buying or selling experience. Our Clients select Maine Home Realty because we are committed to customer satisfaction, high ethical standards and our Clients’ best interests. Buying or selling a home is a process that generally involves the largest investment most people will ever make. We believe that any process of such importance should be driven by honesty, integrity and the highest level of service to our clients. We also try to keep everything as simple as possible for our Clients. 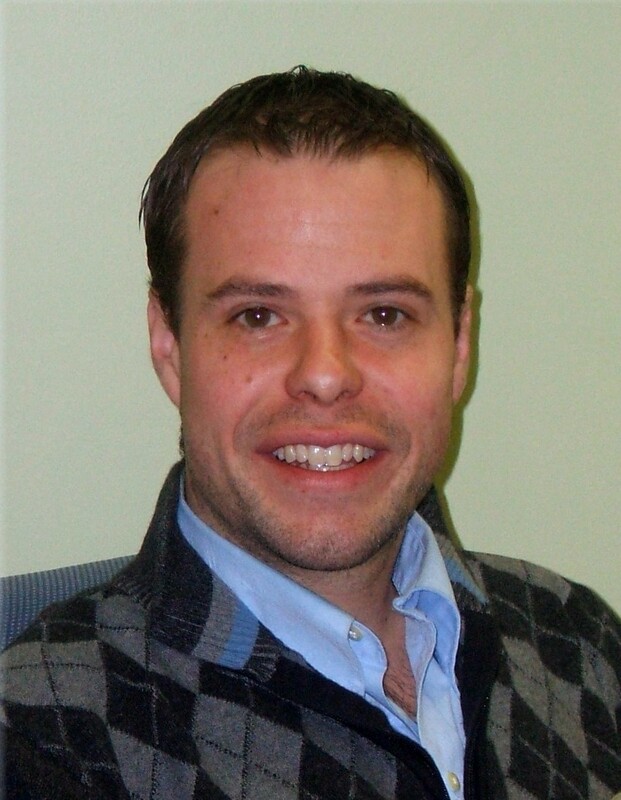 When you contact Maine Home Realty, you will speak with Jon Leaver, the Broker/Owner of the company. Get the Attention you Deserve! Ask us about our 100% satisfaction guarantee. It’s great to find a realty company that is focused on the things that matter to a customer. Most realty companies just want to sell the house and make their profit. It sounds like you guys really want to help the customer and find a house that they will enjoy living in. I can really appreciate a company like that.